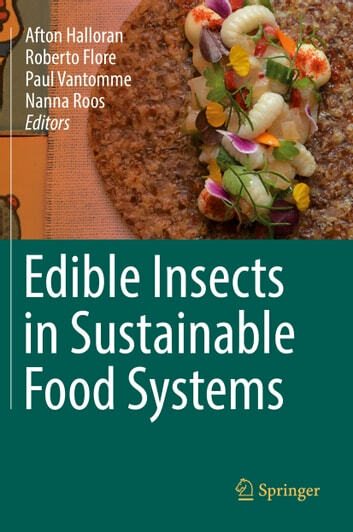 This text provides an important overview of the contributions of edible insects to ecological sustainability, livelihoods, nutrition and health, food culture and food systems around the world. While insect farming for both food and feed is rapidly increasing in popularity around the world, the role that wild insect species have played in the lives and societies of millions of people worldwide cannot be ignored. In order to represent this diversity, this work draws upon research conducted in a wide range of geographical locations and features a variety of different insect species. 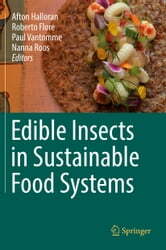 Edible insects in Sustainable Food Systems comprehensively covers the basic principles of entomology and population dynamics; edible insects and culture; nutrition and health; gastronomy; insects as animal feed; factors influencing preferences and acceptability of insects; environmental impacts and conservation; considerations for insect farming and policy and legislation. The book contains practical information for researchers, NGOs and international organizations, decision-makers, entrepreneurs and students.